Meizu introduced three phones under the 16 family – Meizu 16, Meizu 16 Plus, Meizu 16X. The first two arrived with latest Snapdragon chipset and their successor will follow suit. According to Jack Wong, company CEO, the next flagship will be called Meizu 16s and will run on Snapdragon 8150. The device should be expected in May 2019. The announcement came as to answer the question if the Meizu 17 is coming. Wong said a May announcement is scheduled to celebrate the 16th anniversary of the company and that’s why the “17” moniker is not on the roadmap. 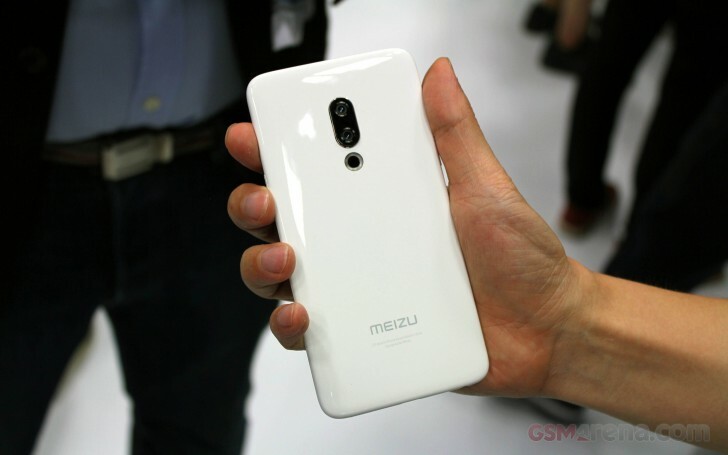 He also said we should expect the same design as the Meizu 16 – the S version will be all about internal upgrades.